One of the versatile ways to use iPad in class is through sharing your iPad screen with your students. 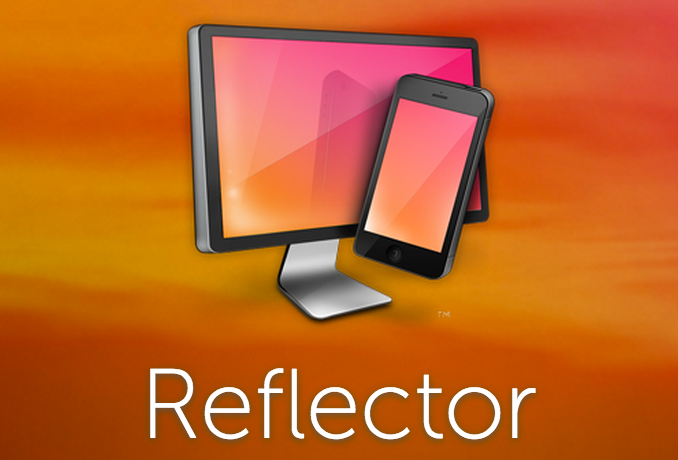 You can easily mirror your iPad screen to a projector and let students see what you see on your iPad. This can be used when sharing tutorials, presentations, illustrations and several other learning tasks. How to do it is what I want to share with you today. There are actually two ways you can show your iPad on a big screen: wirelessly or through using a cable. Below are some of the tools that you can use either wirelessly or via cable to display your iPad on a big screen. 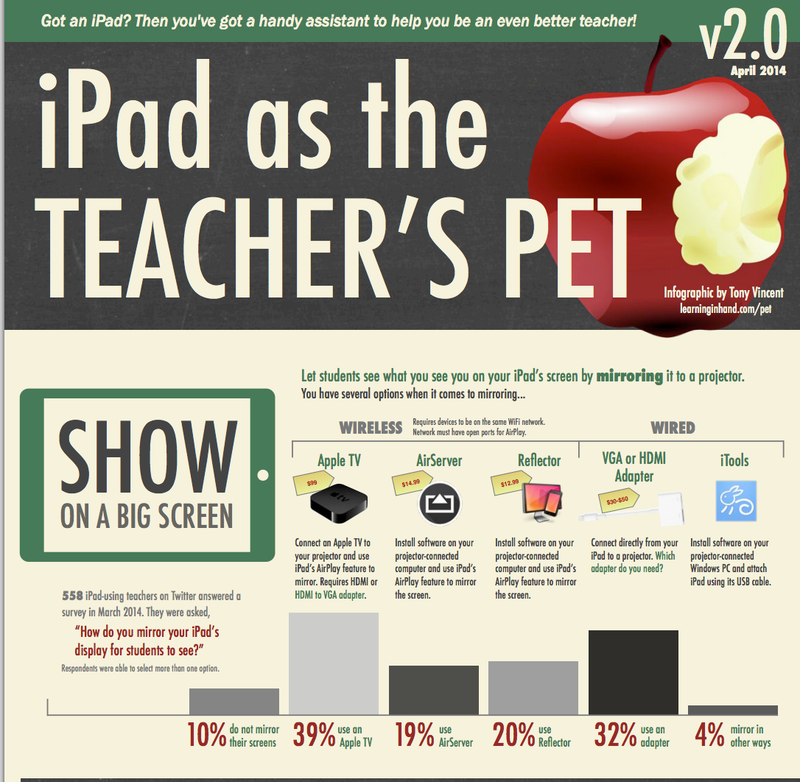 I have copied these tools from Tony Vincent's new wonderful graphic "iPad as The Teacher's Pet". I highly recommend that you check that visual guide for more apps and tips on how to use iPads with your students. 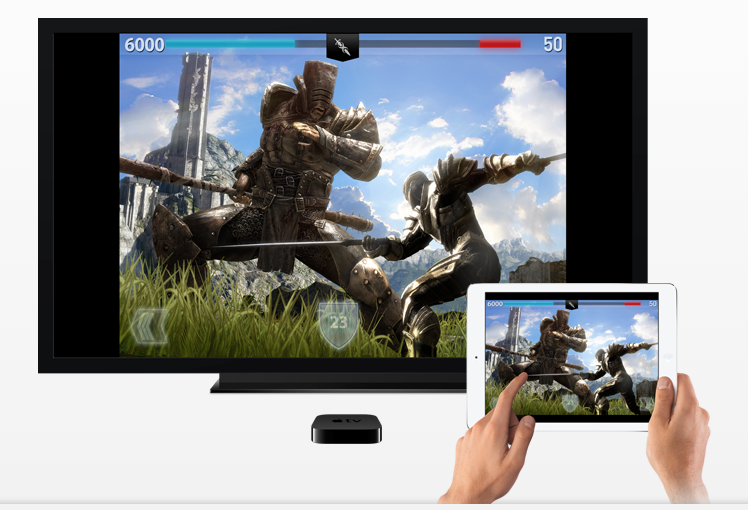 Connect an Apple TV to your projector and use iPad's Airplay feature to mirror. Requires HDMI or HDMI to VGA adapter. Install software on your projector-connected computer and use iPad's AirPlay feature to mirror the screen. This method uses a cable to connect iPad to a projector. Connect directly from your iPad to a projector. 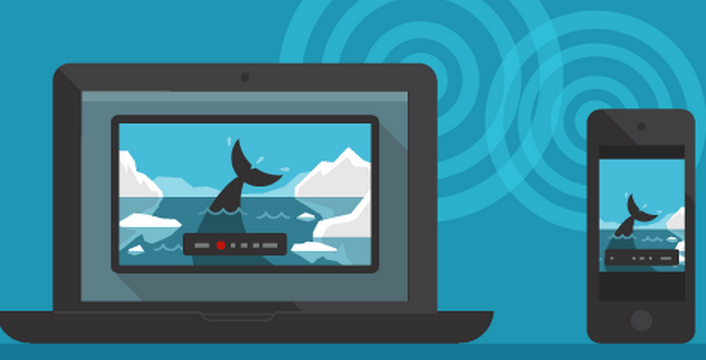 Install software on your projector-connected Windows PC and attach iPad using USB cable.